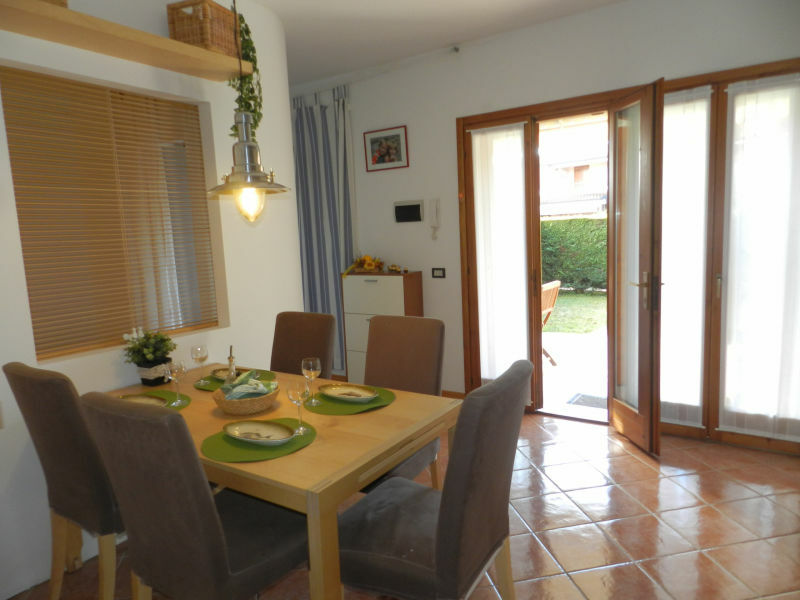 New three room apartment, just few minutes walking distance from Lazise city center. Airco, Wifi, secure Parking, Pool (next opening), terrace. 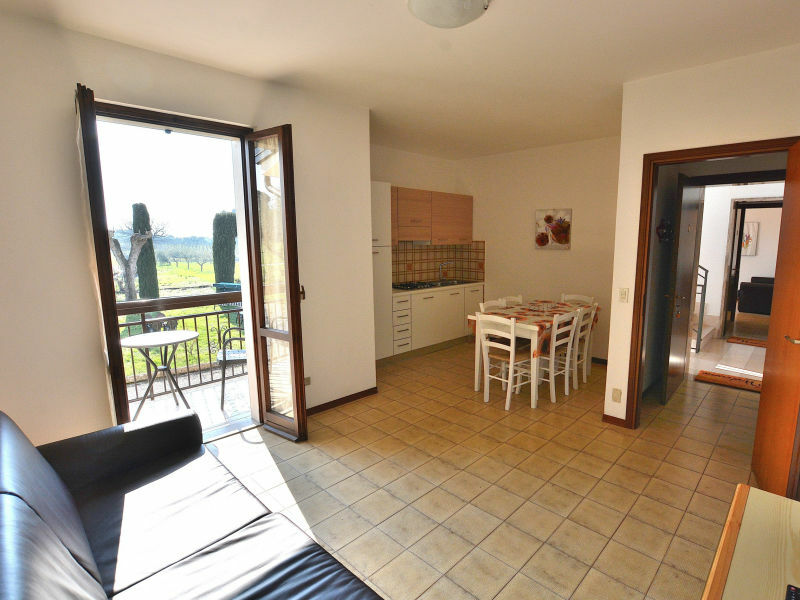 Three room with big lake front terrace, BBQ, 2 bedrooms, 2 bathrooms, airco. 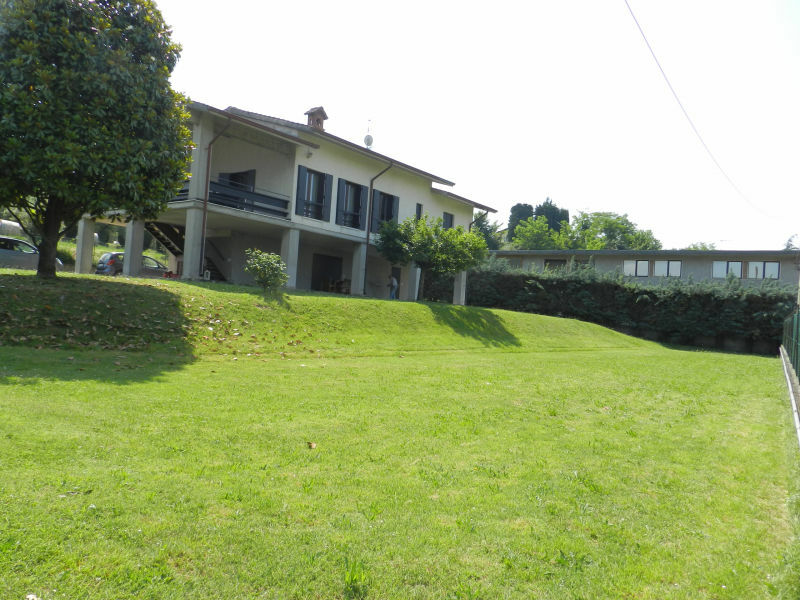 Very next to the center of Colà and just 900mt away from the beach. 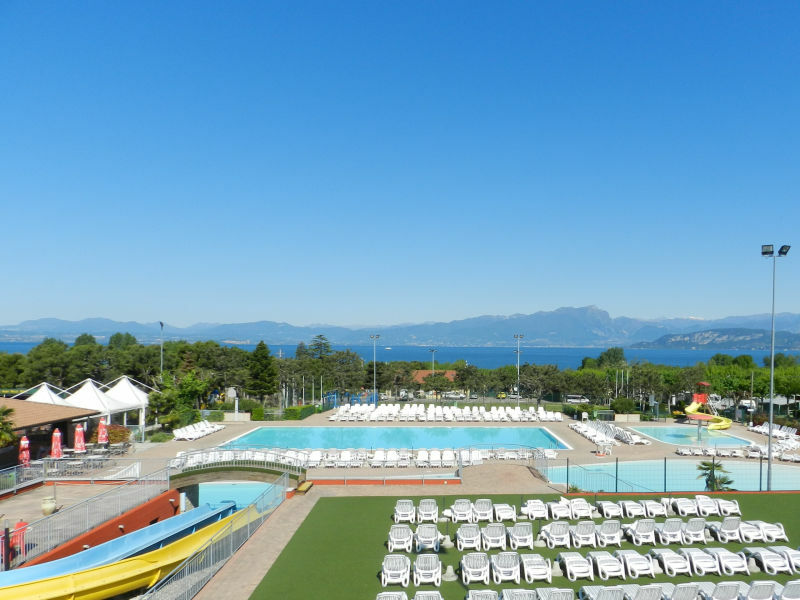 Calm and pure nature, no annoying road with cars with exhaust fumes and yet are Gardaland, Movieland, safari zoo, Acquapark in the immediate vicinity. 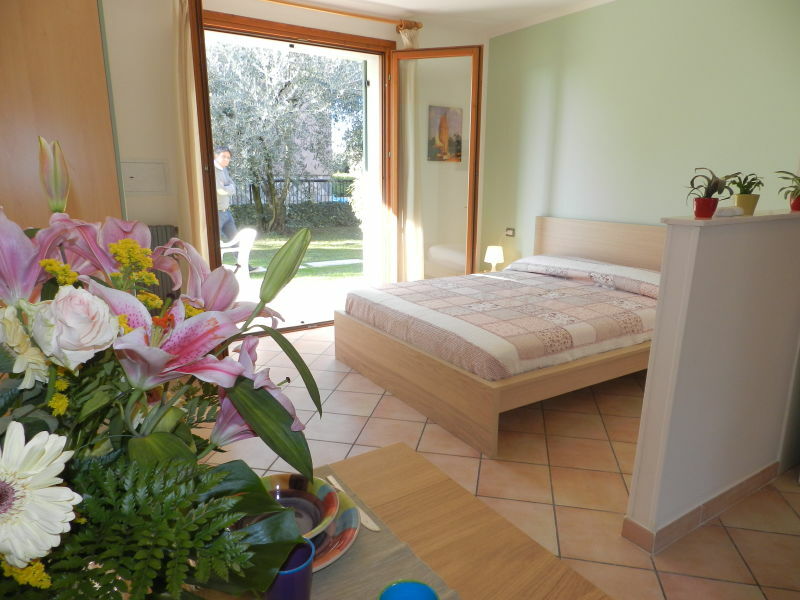 Studio for 2/4 people in farm house just 1 km from the centre and from the lake shore with pool. 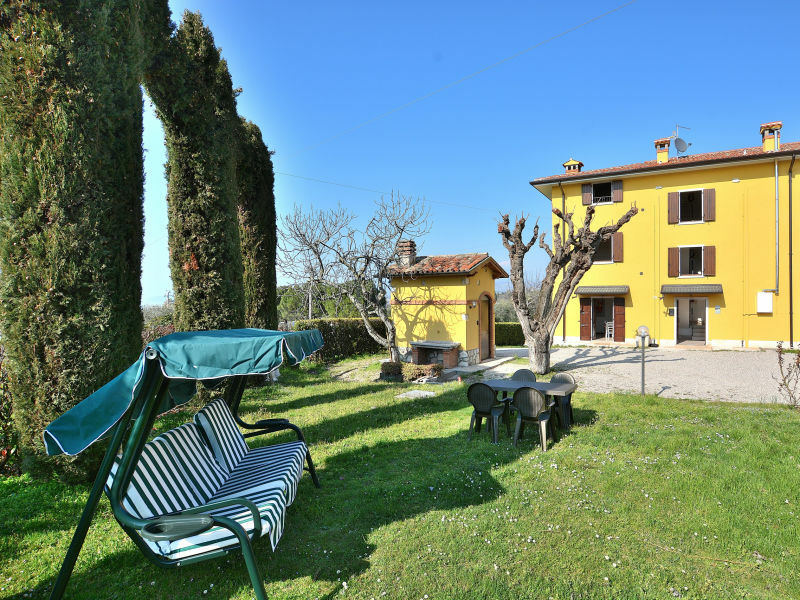 The studio is part of the farm house Le Ginestre in quiet position only 1,5 km from the center of Lazise and the lake away. 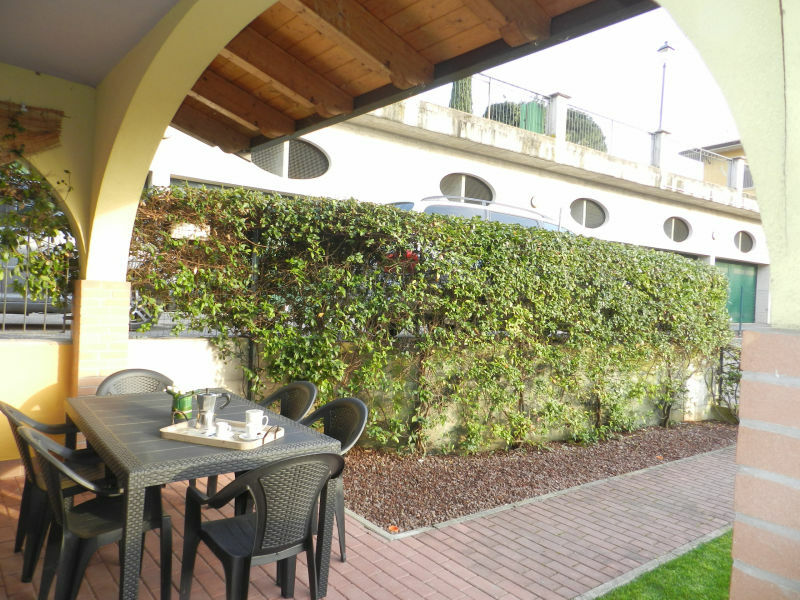 The Rosa Alba apartment is located on the first floor of an entire building surrounded by greenery and a few meters from the lake. 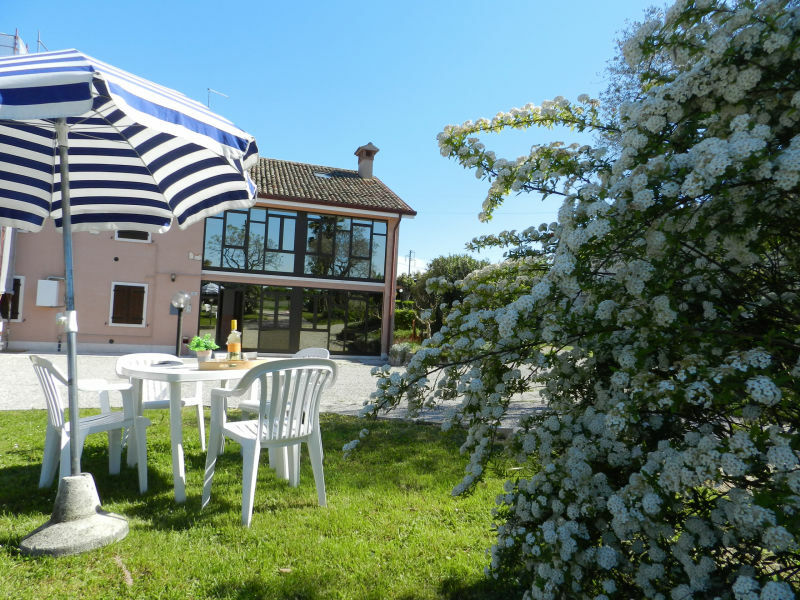 The nice holiday apartment is located just 4 km from the town of Lazise. 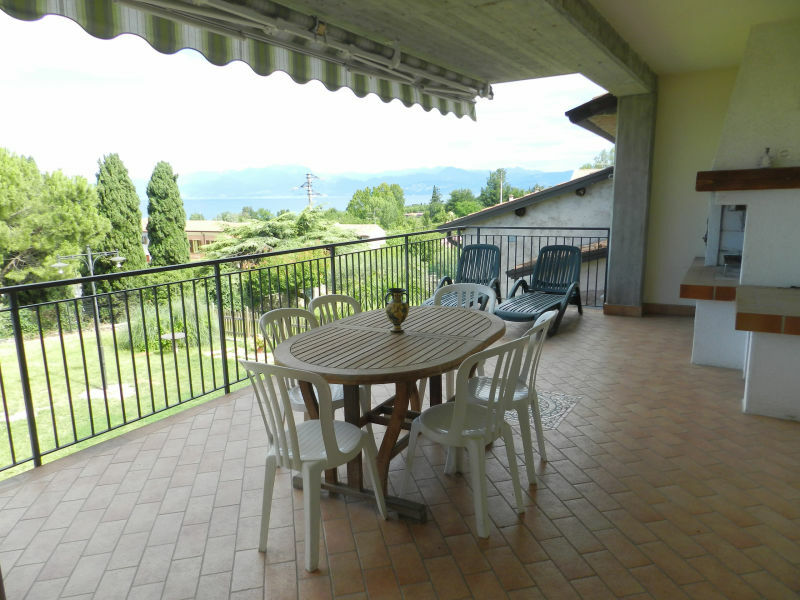 Beautiful lake view, terrace, 2 bedrooms, air co, sat-TV. 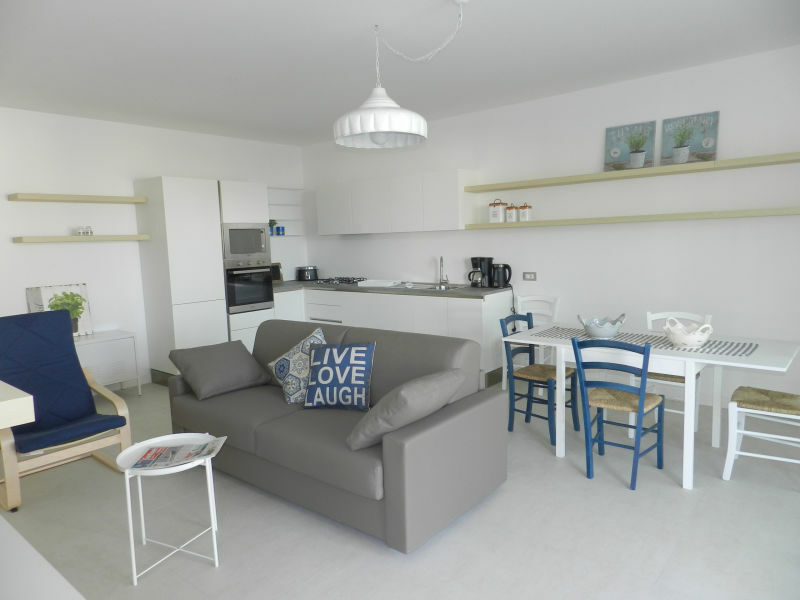 Bright and spacious three-room apartment located near Lazise with 2 bedrooms, 2 bathrooms, airco, TVsat, just 900 meters from the lake promenade. 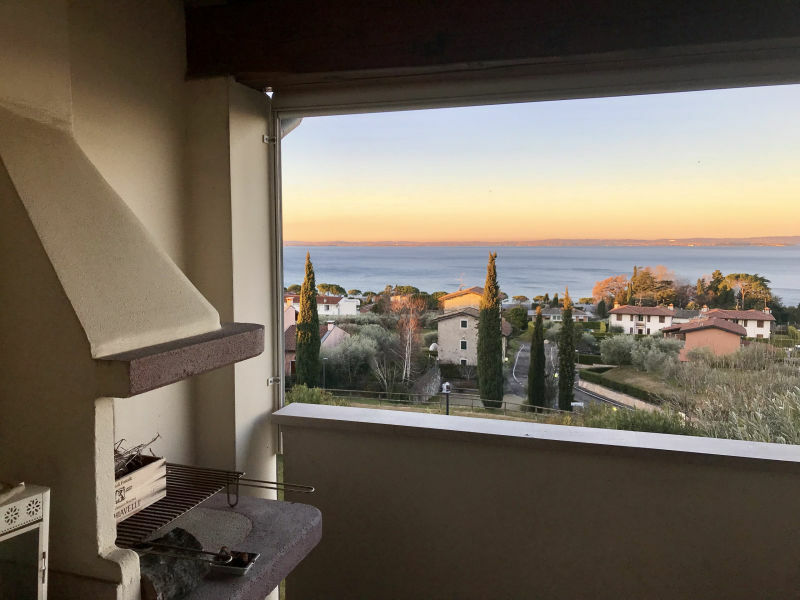 The elegant two-rooms apartment Perla del Garda is located in Lazise in a quiet residence with swimming pool, garden and a lake-view terrace. 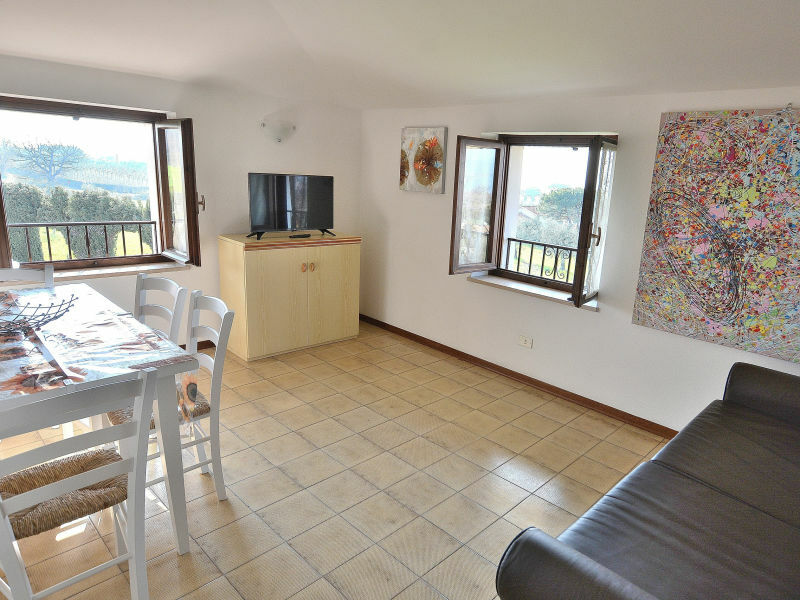 Nice three-rooms apartment on the ground floor suitable for 4 people, next to Colà center. Airco, Sat-TV, terrace, garden and pool. 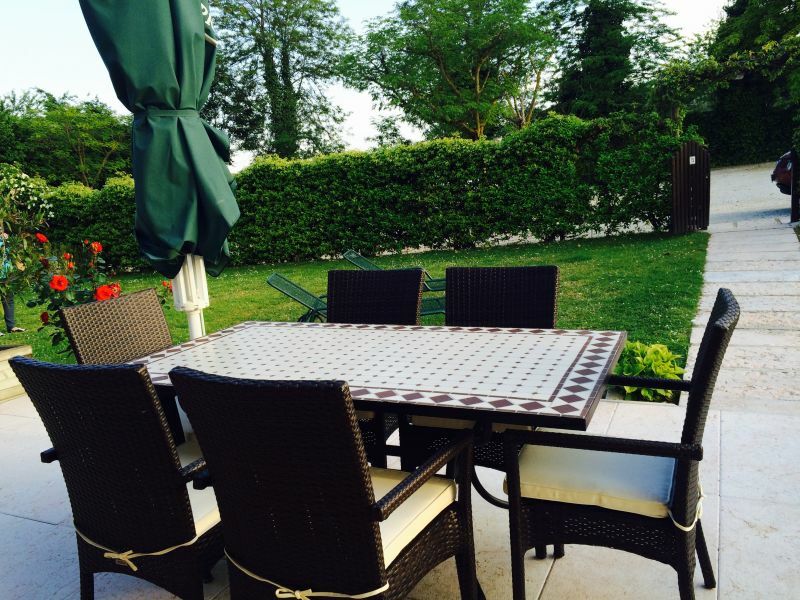 Spacious independent villa with big garden located in Lazise, just 1 km from the historic centre away (15 minutes walking distance). 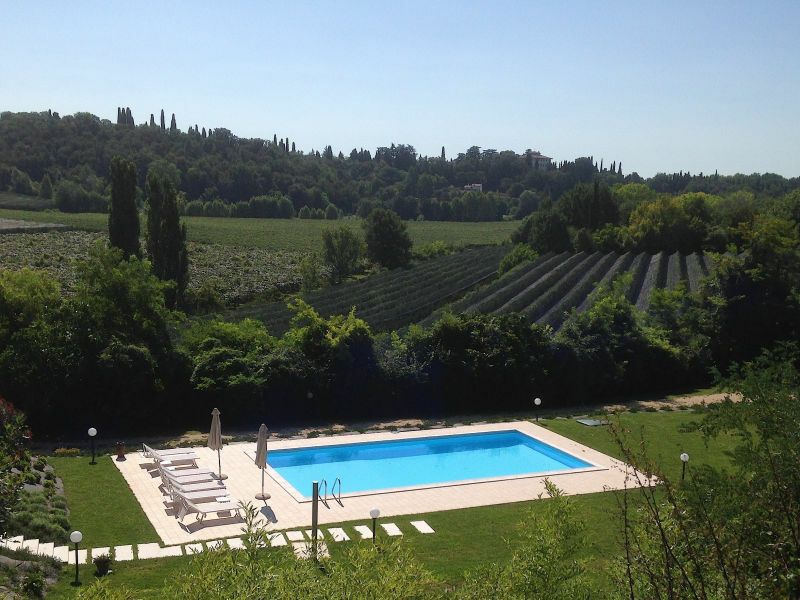 The pretty Rosa Tea apartment is located on the first floor of an entire building surrounded by greenery near Lake Garda. 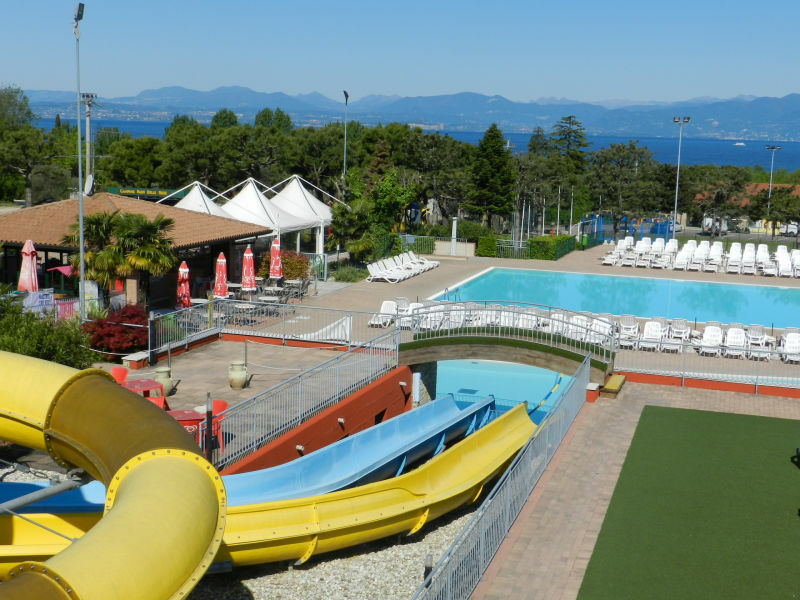 The apartment is part of a complex with many services such as pool, beach, mini golf, gym etc. 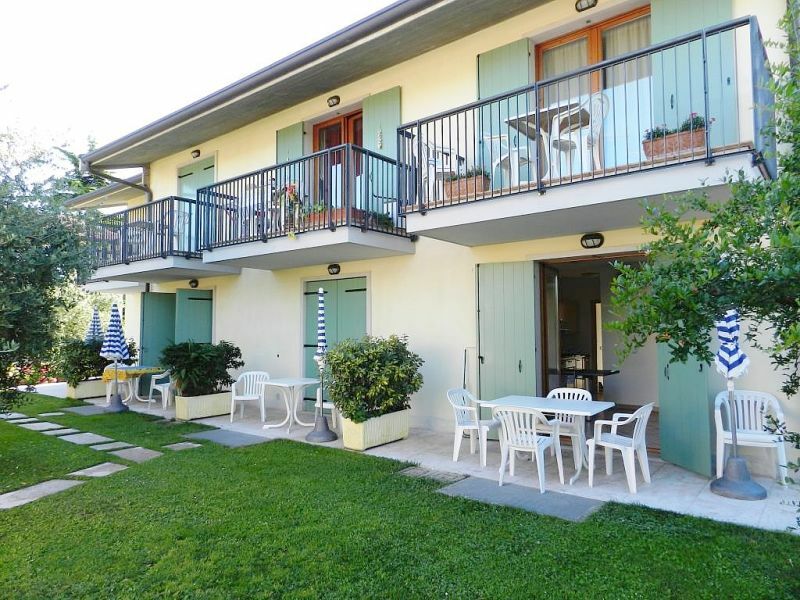 Cottage Apartment Rosa Baccarat 5 - Rustico Park delle Rose Lake Garda"
Three rooms apartment with airco, pool, garden. The beach ist just 400mt away. Perfect solution for families and groups of friends. 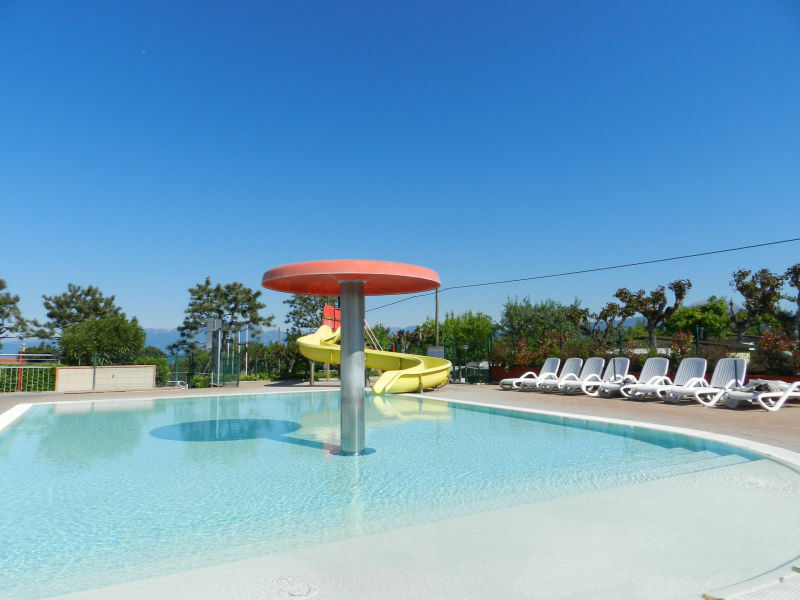 The Rosa Noisette apartment is surrounded by greenery and it is far few meters from the lake and which includes five independent units. 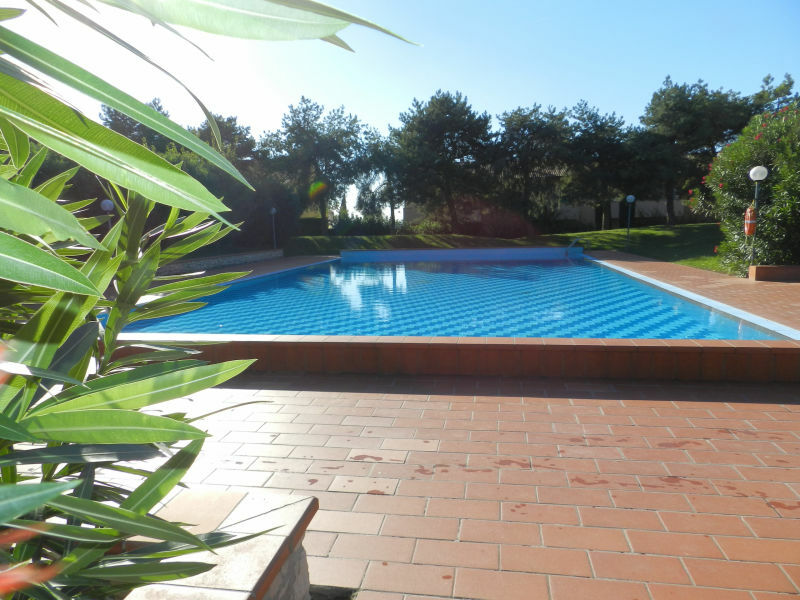 Pretty apartment, part of a complex with communal pool and many other services. 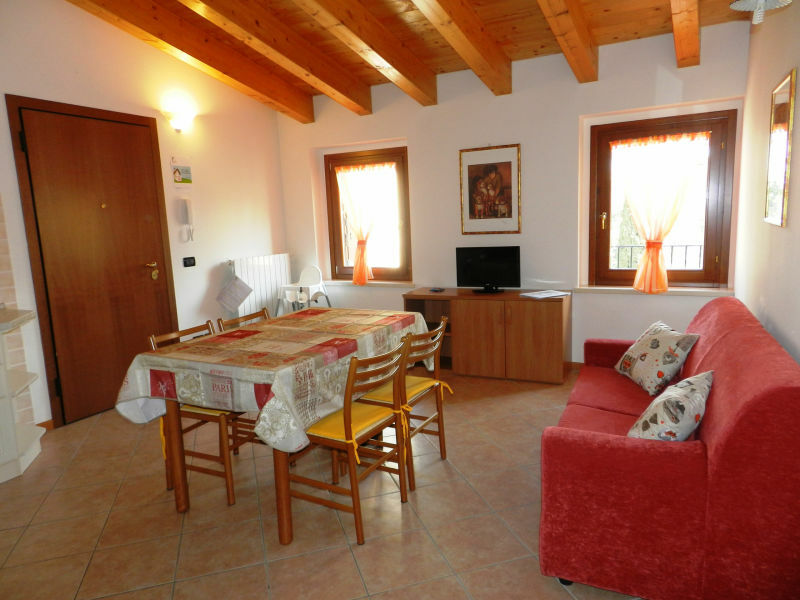 Three rooms apartment with airco, pool and garden. The beach is just 400mt away. Perfect solution for families and group of friends.